To study the effect of the gratitude list, researchers have had to define gratitude and decide how to measure it. 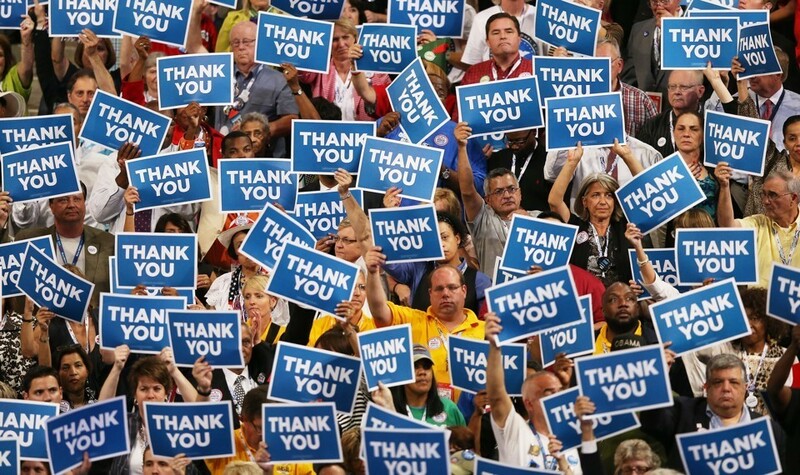 Some psychologists contend that gratitude has two emotional components: a “thank you” combined with a recognition that a benefit came from an outside source. This idea sits at the heart of the list’s place in 12-step programs. The list provides a daily structure to modify habits of thought over time, training participants to notice their positive accomplishments rather than dwelling on worries or resentments that might trigger self-destructive behavior. Some studies suggest that a focus on gratitude improves the ability to assess life quality, the willingness to help others, and the quality of sleep and overall physical health. In a study among Israeli youth exposed to missile attacks, researchers go as far as proposing that gratitude increases resilience against PTSD. And in a quest to find a “gratitude mechanism,” the Greater Good Science Center at UC Berkeley funded a multiyear grant program in 2011, along with a gratitude summit in 2014. Researchers have also attempted to pin down a genetic component—a sort of gratitude gene that could play a role in oxytocin processing. The importance of gratitude goes beyond a picture-perfect Thanksgiving tableau. Many experts believe that feeling grateful is also beneficial to your health. “Gratitude is good medicine,” says Robert A. Emmons, professor of psychology at UC Davis and founding editor in chief of the Journal of Positive Psychology. Studies show that practicing gratitude can be used to help lower blood pressure, stop smoking and reduce stress.